This Natuzzi Edition's group is classically styled with padded arms, handsome wood legs and boxed back and seat cushions. 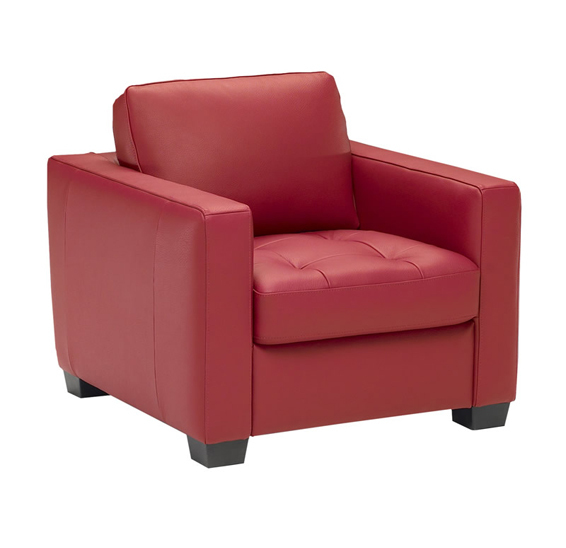 Available as a sofa, loveseat, chair, ottoman, sectional and also as a sleeper! The group is further enhanced by the ultimate covering - Italian leather. Leather is strong, flexible and naturally adapts to the shape of your body to offer the utmost comfort. The ease of cleaning is perfect with the leather's remarkable wear ability, perfect for lifestyles that include kids and pets because of its easy cleaning and low maintenance. 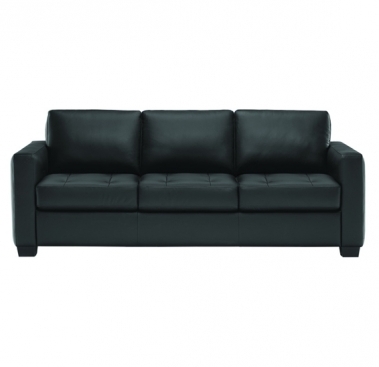 Call us for pricing at 828-327-8485 or Click here to receive email quote for B633 Sofa item.